Dylan Bundy had eight strikeouts in six solid innings, and the Baltimore Orioles ended the Oakland Athletics' six-game winning streak with a 5-3 victory Thursday night. 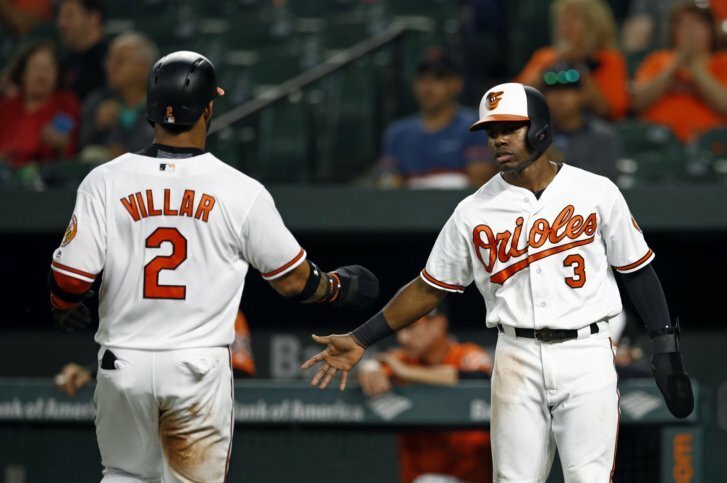 BALTIMORE (AP) — Presented with an opportunity to make up ground in their playoff run, the Oakland Athletics were mounting a comeback against the Baltimore Orioles’ shaky bullpen in the eighth inning of a tight game. Orioles: RHP Andrew Cashner had an MRI on his left knee. Showalter said no structural damage was found, but the pitcher got a cortisone shot and could miss a start. … RHP Alex Cobb won’t pitch until Sept. 21 at the soonest because of an irksome blister, Showalter said.